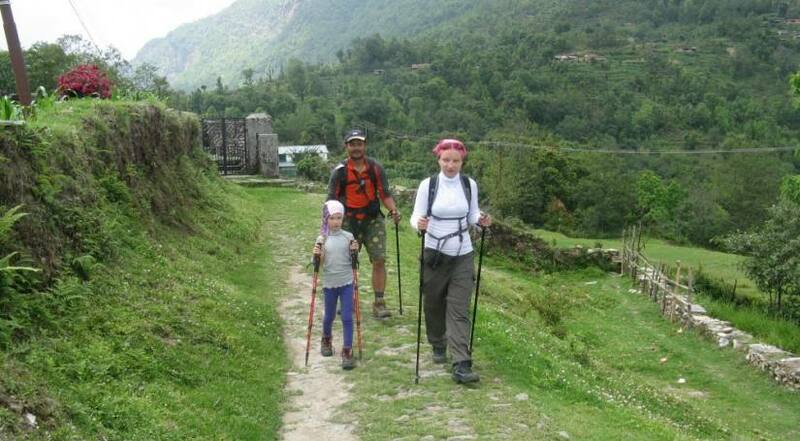 Luxury Holidays Nepal offers day hiking for visitors who wants to opt out on a short tour to enjoy hiking around Kathmandu Valley observing the beautiful sceneries with insights on local culture and lifestyle. The valleys, forests, countryside and the views of the white pinnacles of mountains; what else can a nature lover seeks for? 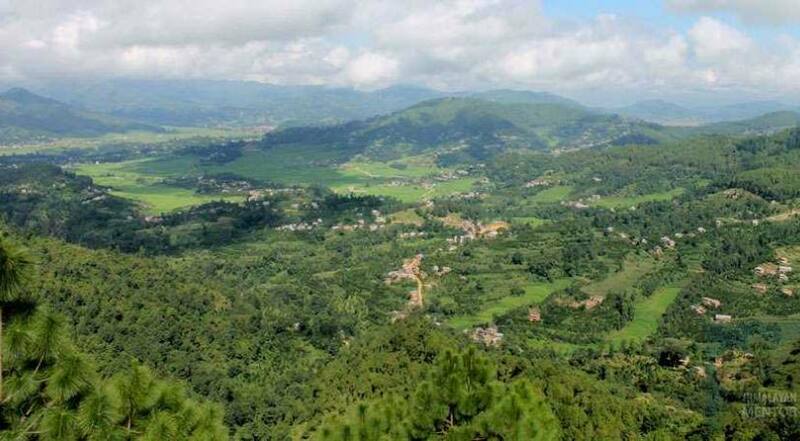 Kathmandu is a valley surrounded by gentle hills. These hills are covered with terraced farms, pretty villages and green forests. 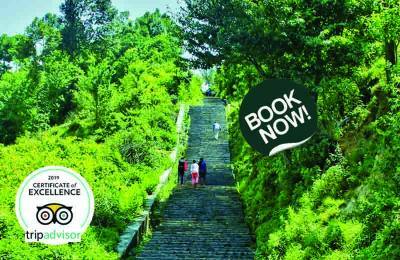 The famous hiking places around Kathmandu are Nagarkot, Chisapani, Kakani, Dhulikhel, Daman, Champadevi, Phulchoki and Bhaktapur etc. These hiking trips are suitable for every age group and for all seasons. We can arrange your single or multi-days hiking based on your availability and interests.